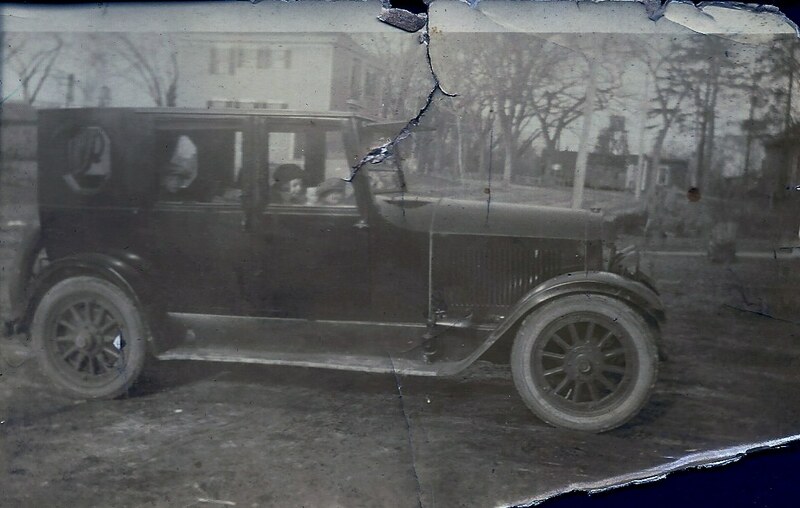 This entry was posted in Cars, Frost and tagged antique car, cars, cole motor company, family history, genealogy, transportation, vintage cars, west orange nj by dave. Bookmark the permalink. Wonderful theme and photos! Cars were so important in defining people and their level of success. It’s fun to see how they’ve been documented in thephotos. I love these car photos! 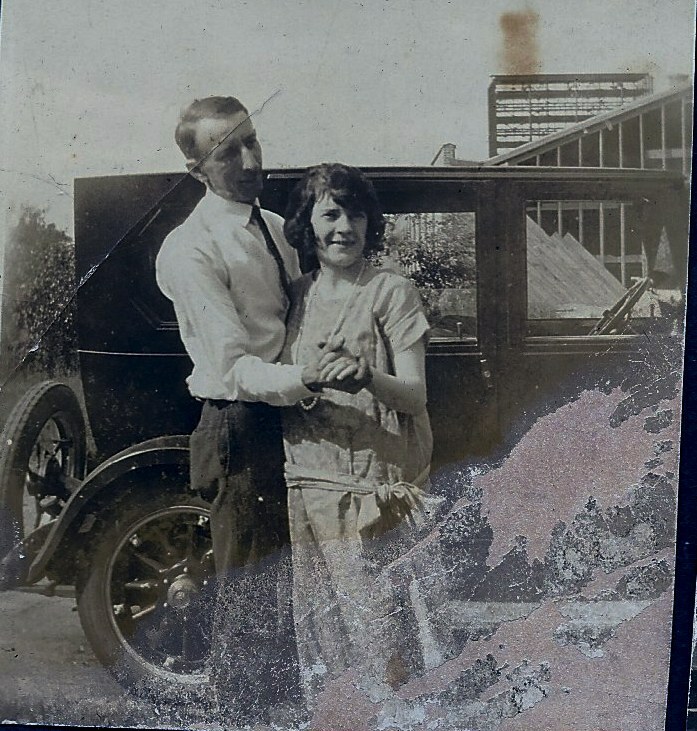 It is fascinating what you can learn about your family through the images they leave behind. You have a clever blog name, by the way! 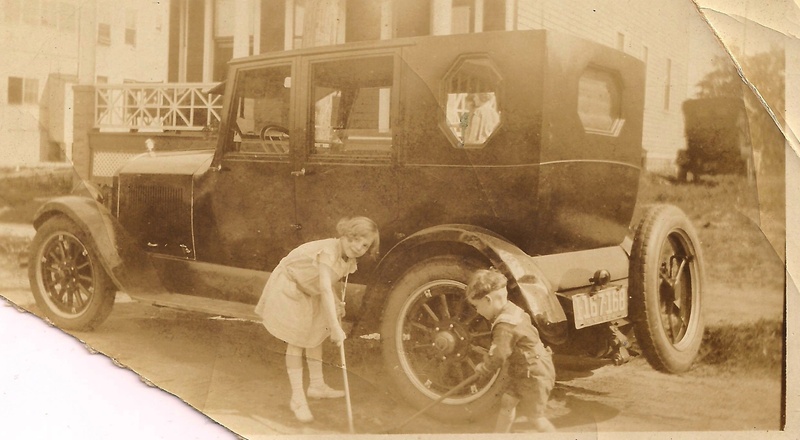 My family loved cars and taking pictures, so I have a lot of material to work with! Thanks about the blog name, I wish I was that creative, it came from a newsletter from the Lucey Mfg company, back in the early 1900’s. Thank you for stopping by!